Looking for a professional Property Manager to rent your property? You’re in the right place! 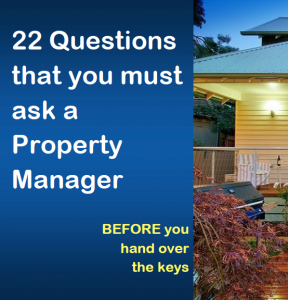 Real Property Management is Rochedale’s leading provider of Rental Property Management services! 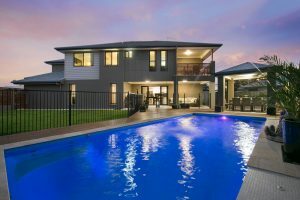 At Real Property Management Australia we provide comprehensive, reliable, and trustworthy Rochedale Property Management Services at below market rates. When you have an investment property, you want the finest in property management to protect your investment. Whether you are a single property owner or own a portfolio of Investment properties, we’ll effectively manage properties that include single-family homes, apartments, duplexes and townhouses. Our Rochedale Residential property management company has many years of experience in property management processes to consistently meet our customers’ expectations while saving them time and money. We utilize proprietary systems to manage the entire process to ensure the highest probability of success in all facets of managing your asset. Our full-service property management services include maintenance, accounting, legal compliance, marketing, leasing, collections/evictions, inspections, and more. Please contact us to discuss your individual needs and discover why Real Property Management Rochedale is the leader among residential property management companies in Brisbane. Rochedale, in Brisbane’s south, has traditionally been a rural area, home to residential acreage allotments and great tracts of land used by market gardeners. The area also contains industrial development, including the Brisbane landfill and the Austral Brick Quarry. Council and developers have recently rezoned the area to allow greater residential development, in order to help house Brisbane’s expanding population. Bordered by Burbank, Mackenzie, Rochedale South, Wishart, and Eight Mile Plains, Rochedale residents — mostly families — access many services and facilities in neighbouring suburbs. Garden City Shopping Centre provides major retail services for residents in Rochedale and also has a bus interchange for those seeking public transport to local centres or Brisbane City. School-age children can attend Rochedale State School and surrounding suburbs offer an increased variety of schooling including public and private secondary schools. The Gateway Motorway is conveniently located and offers residents good access to the Gold Coast and Sunshine Coasts, as well as the Brisbane domestic and international airports. Real Property Management Australia are Rochedale Property Management specialists.